Get the physiotherapy sessions at our centre for both orthopedics and neurological problems. We provide world class services with latest physiotherapy modalities. Get world class physiotherapy care services from highly qualified and certified professionals at your home comfort. One can book an appoinment with our physiotherapist down below for Physiotherapy at our centre or for Home Physiotherapy. Take charge of your health today with our services. Get treated for the orthopedic problems like knee arthritis, frozen shoulder, PIVD, cervical spondylosis and many more. We value and care our elderly prople. Thus, providing physical therapy arising due to their old age problems with atmost care and affection. Get your body posture analysed causing trouble or pain. Get educated about the proper body postures. Get treatment for stiffness, ristricted range of motion (ROM) and swelling appearing after the fracture heals. Musculoskeletal pain that affects the muscles, ligaments and tendons, and bones; conditions like tennis elbow, carpal tunnel syndrome and many more are treated here. Personal exercise therapy sessions for Special Children to help them in conditions like Cerebral Palsy and autism. We provide personal exercise therapy sessions for neurological disorders like Parkinson's disease, Alzheimer's disease, motor neurone disease (MND) etc. We teat problem arising due to work in working places like neck and back pain, sciatica, muscle stiffness, muscle spasm and many more; needs proper attention to avoid sloppy work. The B-Maxwell Physiotherapy was established in 2012 by Dr. Prashant Singh (PT) for providing physiotherapy, occupational therapy, slimming fitness and other medical rehabilitation services. 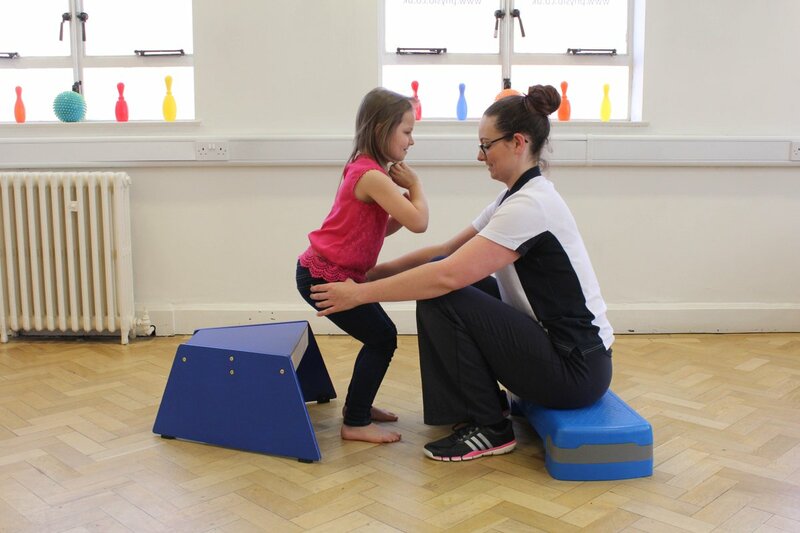 Our primary focus is to restore function and improve your quality of life through caring skilful and personalized application of exemplary physiotherapy and occupational therapy services for the clients of all ages. B-Maxwell Physiotherapy Centre is a well-equipped rehabilitation centre specialised in the assessment, treatment of physical disorder, sports injuries, geriatric problems and various childhood disabilities. Here we Aim to achieve your maximum health status. So BE HEALTHY BE-MAXWELL . G-8 Ground Floor, Krishna Complex, Sector-31, Noida-201301, U.P. ©Copyright - B-maxwell Physiotherapy. All rights reserved.